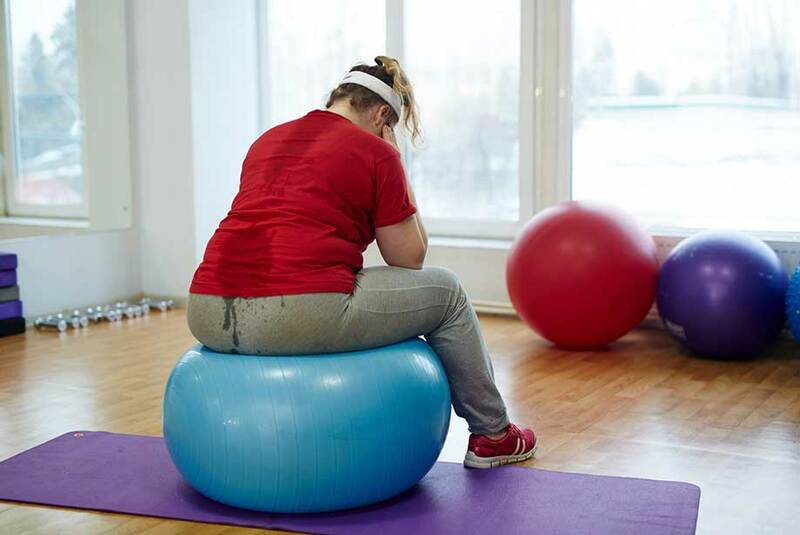 Obesity is the accumulation of excess body fat that can increase the risk of various conditions such as cardiovascular disease, type 2 diabetes, and cancer. Obesity is the leading preventable cause of death worldwide that could potentially be stopped by a combination of diet and exercise. However, when these treatments are ineffective, medication and surgery including gastric bypass, may be necessary but can lead to major side effects and health complications. With the rising obesity rates and healthcare standards, new treatment strategies that are effective and safe are needed. In a recent report, researchers have developed a 1 cm implant that can be attached to the stomach that can prevent overeating. The implant is activated after a few mouthfuls when the stomach churns during digestion and sends impulses to the brain. Rats lost 38 percent of their body weight after 15 days with the device. The device was easily removed and the regular eating habits of the rats returned. The device showed no signs of damage to the surrounding tissue and does not require batteries that have to be frequently changed. Further development and testing of the device is needed but this could lead to a safer obesity treatment strategy. Enzo Life Sciences provides a wide range of products for all your Metabolism research needs. Our platforms provide a wide range of small molecules, antibodies, and proteins including our Adiponectin (h) (rec) and Leptin (h)(rec). Our rapid, highly sensitive Adiponectin (h) ELISA Kit quantifies adiponectin for metabolic, diabetes, and obesity research. Our ultra-sensitive and rapid AMP'D® GLP-1 ELISA Kit uses less sample to detect levels of human Glucagon-like peptide 1 (7-36) amide, a potent promoter of insulin secretion and therapeutic for type 2 diabetes. Ultra-sensitive AMP'D® GLP-1 ELISA kit enabling the ability to use less sample to detect levels of human Glucagon-like peptide 1 (7-36) amide, a potent promoter of insulin secretion, a major incretin hormone, and therapeutic for type 2 diabetes.